According to data from the Federal Deposit Insurance Corp., bank lending has increased by $37 billion during the first three months of the year, the greatest jump in any first quarter since 2008. 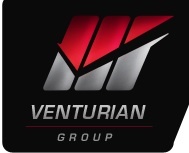 Venturian Group acquired by Intelligent Living Inc. Retained by Venturian Group and its shareholders of Miami Florida, USA, Benchmark International successfully facilitated the sale of the Company to Intelligent Living Inc. Benchmark International has advised on the successful sale of Vibration Control Services to The Practice Care Maintenance Services Ltd, trading as PCMS Engineering. 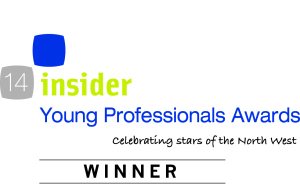 Benchmark International’s corporate finance team was the proud recipient of the prestigious ‘Team of the Year’ award at the Insider Young Professionals Awards 2014, beating off competition from fellow nominees KPMG and Savills.